Big Vegas online slots |5 reels and 40 paylines. The Big Vegas video slot machine is made by Bally Technologies. 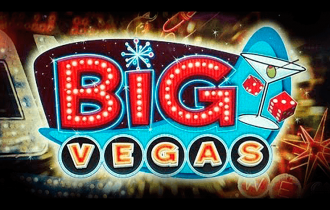 Big Vegas is a slot game with a classic, golden Vegas casino theme. The slot machine, itself, has a mild retro feel to it, and the symbols, too, seem to date back to the traditional symbols of the Las Vegas heyday. The game play on this slots machine is structured on a 5 reel, 40 payline format, with a number of bonus features. 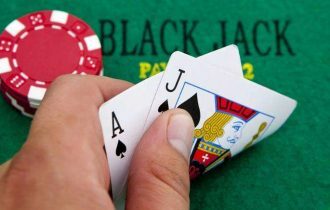 Bally Technologies has given Big Vegas slots the payout rate of 94.1%, and this is achieved with the use of two Wild symbols. There is the standard Wild symbol that substitutes for any other symbol on the reels to create a winning combination. Then there is the Directional Wild symbol. This symbol in Big Vegas video slots game appears on reels 2 and 4, and consists of a roulette wheel that, when it lands begins to spin. Depending on which direction the arrow ends up in, it will turn all reel symbols across that line into Wild symbols. For example, if a Directional Wild symbol spins and points right, every symbol to the right of it also turns wild. This means, with several more Wild symbols, and there is an element of luck to this, several more wilds will appear on the reels, often leading to significant winnings. The Directional Wilds are also available within the Bonus feature round, which is triggered by three Free Game symbols landing on the second, third and fourth reels. The Bonus feature round consists of five free spins, which, with the Directional Wild symbols that appear regularly at the same time, constitute the financial objective of this slot machine, and the highest payout potential. The coin denomination range is broad, with the minimum value 0.05. There are, however, 40 paylines, and this translates to significant spin bet values being achievable, making this slot popular with a broad spectrum of players. The maximum bet is 400 coins per spin. Being a Bally Technologies’ slot machine, this game will always display excellent functionality and rapid gameplay. The operational buttons are situated below the machine on the screen and include and information button, the coin denomination settings and the bet wager size. Big Vegas slots game also has the option to set automatic spin by clicking on the ‘round arrows’ button. 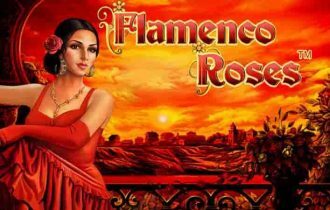 One of the best things about playing online slots is undeniably the fact that players can enjoy the atmosphere of pretty much any casino game from anywhere in the world without leaving the house. Bally is known to be one of the leaders of the Las Vegas slot, and being able to access this quality slot machine from the comfort of home is a privilege to be appreciated from the online revolution. 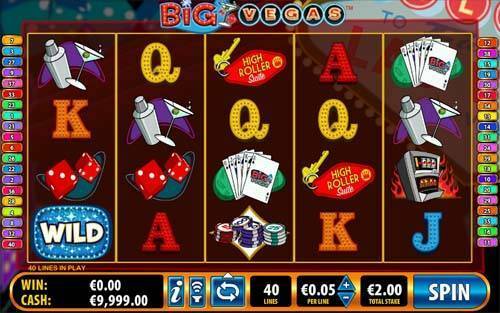 Big Vegas video slot machine is a simple, easy to understand game. 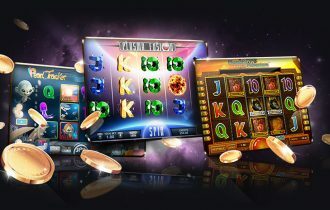 There may be few animations, special feature games and even a lack of any Scatter symbol, yet Big Vegas has achieved significant popularity due to the straightforward and pure slots style of gameplay, where the onus is on the achievement of jackpot winnings more than the fun, entertainment value. This is always attractive in mobile pokies for real money since it explores the essence of slots play.